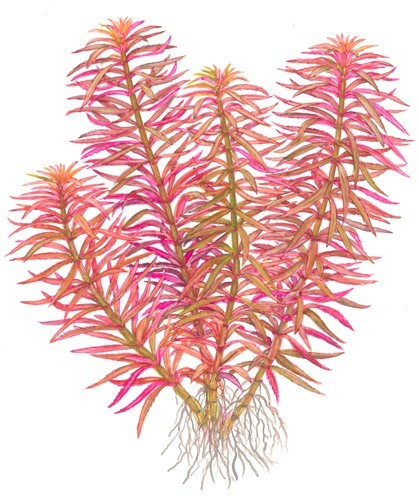 Limnophila hippuridoides is originally from Asia and the stalks grow to be 20-50cm high and 6-10cm wide – often with beautiful outwards crooked shoot tips. 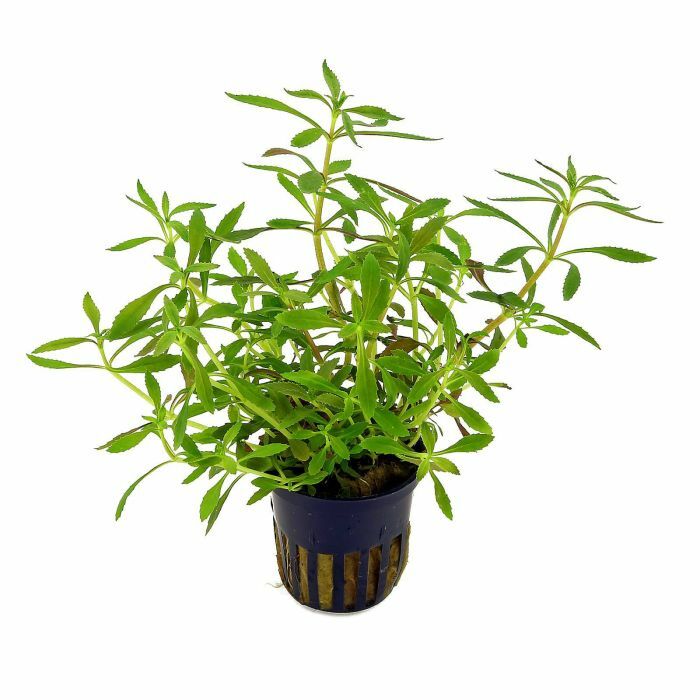 A simple plant, able to adjust to various conditions. 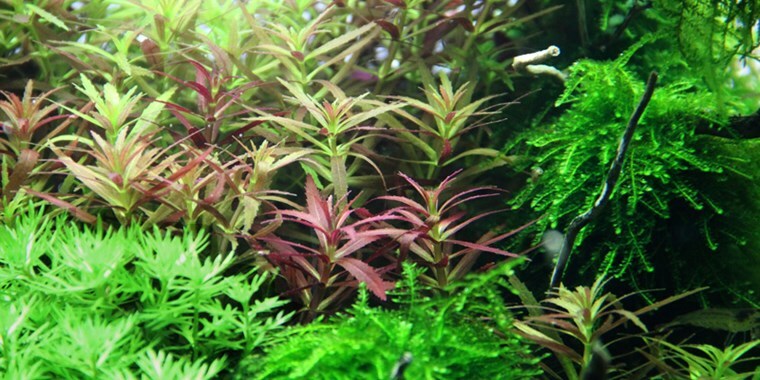 The leaves are green with a red-violet underside, and the whole leaf turns red-violet under ideal growth conditions. 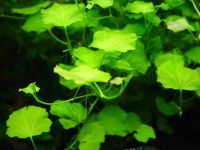 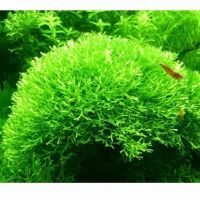 It is a vibrant growing plant, which willingly creates new, solid shoots from the base. 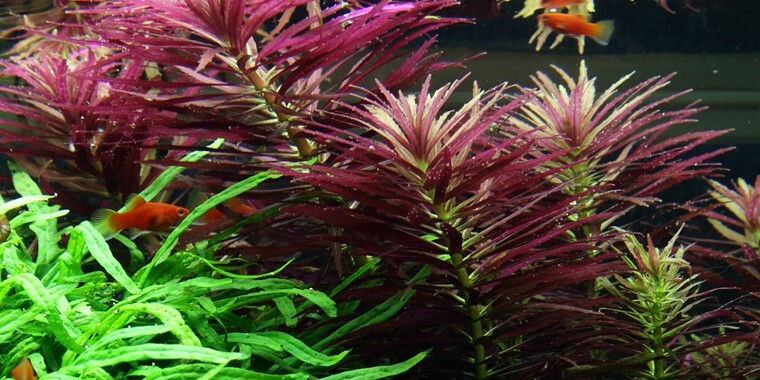 Thinning of the oldest and longest shoots is recommended, in order to make room for such new shoots.